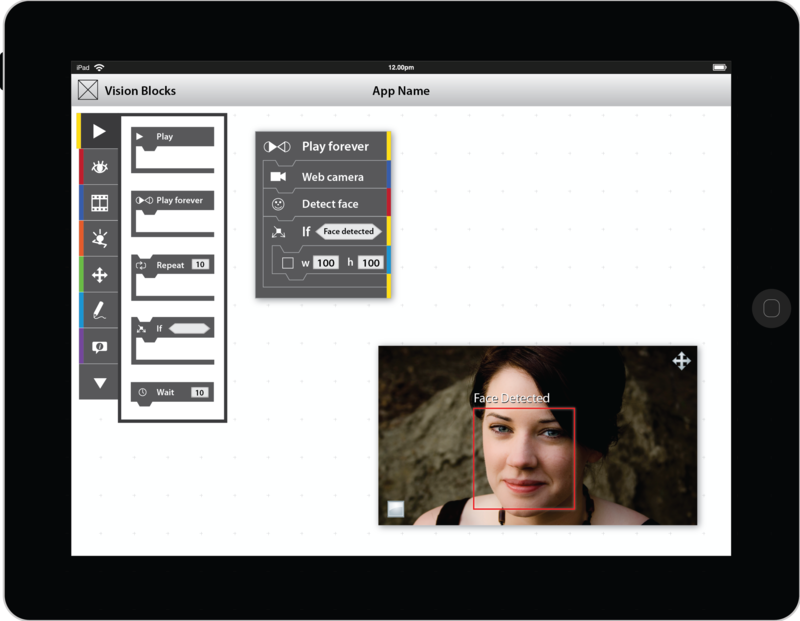 Vision Blocks : Everything you wanted to do with your webcam, done! There is quite some time that I promise post about my projects. I’m currently involved in two long term projects: Vision Blocks and Sense. The first one I’ll present to you is the project I’m most involved right now, Vision Blocks. This project was the main reason of my visit to MIT. During almost one month I worked on this project inside the Media Lab / Camera Culture research group and I’m also using it as my final undegraduation work. Imagine be able to build computer programs to use the most your cameras can do for you… Don’t you have programming experience? Vision Blocks is exactly for you! During the last years, the improvements in computer vision were closed to the small community of academic researchers. The products used for regular users are just too specifics and sometime very expensive. 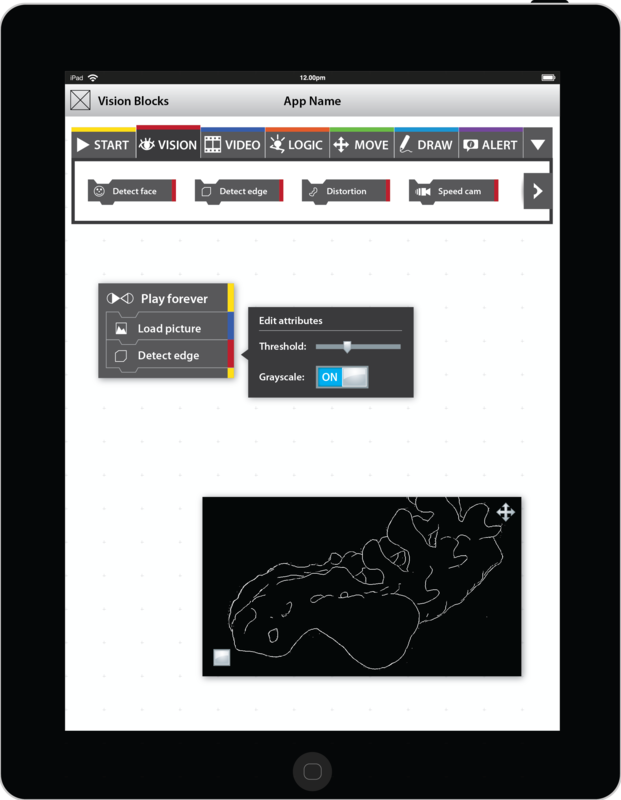 Vision Blocks is a project from MIT Media Lab that aims to take computer vision to the masses. Allowing people with no programming experience to build programs with a intuitive drag-and-drop interface using data from theirs cameras. 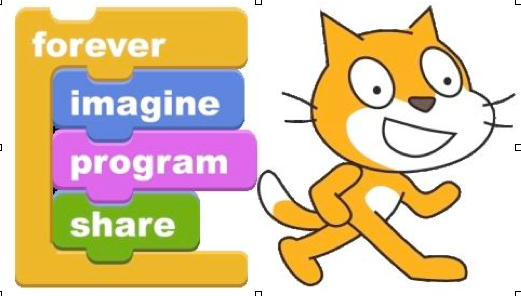 Vision Blocks uses the idea brought by Scratch, a visual programming language to teach algorithms basics for children. Scratch is another Media Lab project, consolidated and used by community for a quite long time, so why don’t use this successful idea to video processing programs? Before I started working in this project, there was already a version available on the internet. Built with ActionScript, this version have the basics of user interface and some blocks implemented. Actually you can go there use this first version and give me some feedback about what can we improve. The project was already in an advanced level of development but still have much to improve. Some of problemas we have with the ActionScript version are: It can not be used properly in mobile devices; It isn’t prepared for extension; And we still have to improve the user interface. Based on that issues we started working on some prototypes. The first one is already online and was designed by Wan Souza, and implemented by Me and Jefferson Camelo. There are still many to do in the road map. But we are working hard on this project and aiming some conferences to validate our work. Any feedback you could have, feel free to comment ou send me an email.